Chris Hemsworth is such a rage nowadays that the very first result that pops up if you Google search wildfire, without adding Colorado, is the wikipage of this hunk. 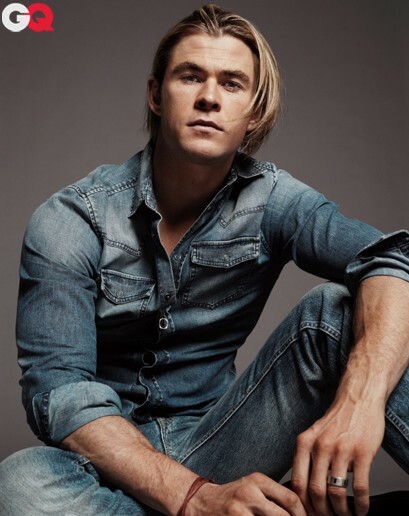 Well, OK, I made that one up, but I've heard girls whisper into each other's ears that Chris Hemsworth is hot as wildfire, and all such stuff. So here's the beefy hunk featuring as our Game of the day. I do care for the families affected by the damn Colorado wildfire, but I also care for all those girls out there. So girls, drool over these hot pics to your heart's extent and be sure to come back for more! Hit the jump and get lucky.